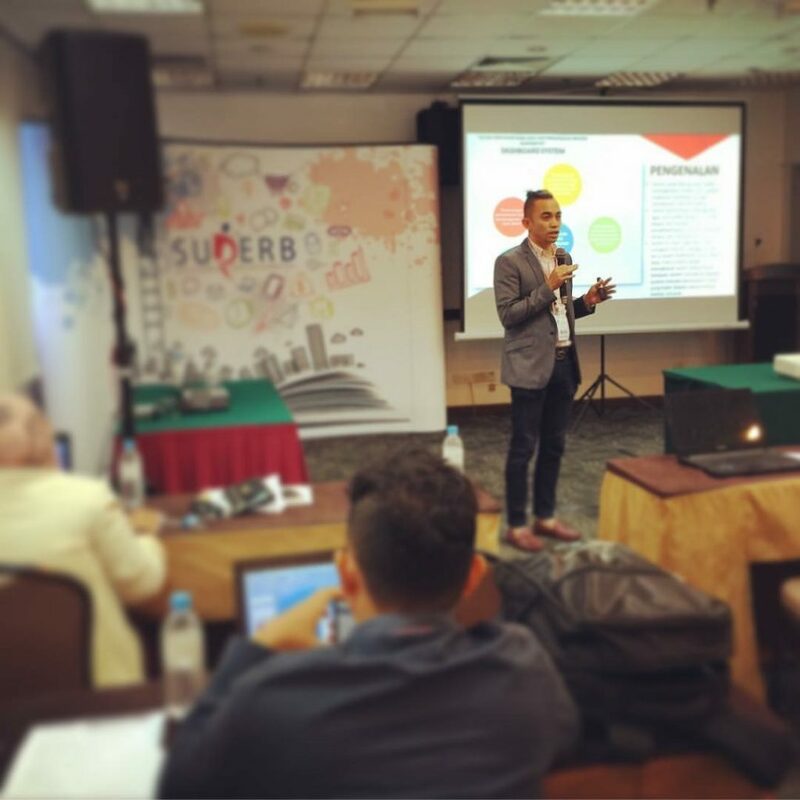 Wan Mohammad Faizal is a young hyper energetic entrepreneur from the Asian country of Malaysia,he focuses his operations in the state of Perak. We caught up with him for an exciting interview,see what he had to say. Who is Wan Mohammad Faizal ? Abbreviated as WMF, I am a young entrepreneur driven by a vision to accomplish all the missions that life has to offer. Being one who is familiar with the importance of taking risks, I ensure to make the necessary considerations to produce optimal yet dynamic and innovative solutions in all my undertakings. My determination has compelled me to never take NO as an answer and to exhaustively pursue my endeavours to the best of my capability while maintaining grit and compassion. What verbs best describe you? As an individual who cherishes the art of leadership, verbs such as Empowered, Measured, Compromise and Lead serve as epitomes of my character and personality. Tell us about your Entrepreneurial journey and what made you believe that you could start a business and which icons did you look up to? Five years ago when my father was diagnosed with stage 4 cancer, it depicted one of the most challenging moment in my life, equivalent to colliding head-on into a brick wall. While there was literally nothing I could do in my capacity to stop the cancer, the months I spent with my father have proven to have given me an unexpected sense of awareness and humility. Through being attentive to the advices given and witnessing the dedication that my parents displayed throughout the entire ordeal have given me the necessary motivation and will power to face any challenges and to strive for excellence. Hence, notably, the icons that have fuelled the inspiration that I have had to this point are my parents. As a result, I was driven to set up WMF Solution so as to contribute as much as possible to the country and possibly the world with feasible and innovative solutions through technology. I must say that my mind-set has been configured with a new sense of purpose and realising that all good things come from God regardless of the situation. Eventually it will be up to us as individuals to act upon what have been presented and given to us with appreciation and humility to serve our pursuits. What challenges did you face while setting up WMF Solution and how did you overcome them? Well, the main challenges faced came in the form of financial security and the pressures that came with the first project undertaken. This is due to the fact that not only did we have to provide top-notch service to our clients in terms of being able to perfectly understand and serve their needs, we had to also ensure that the funds amassed could appropriately accommodate those needs. 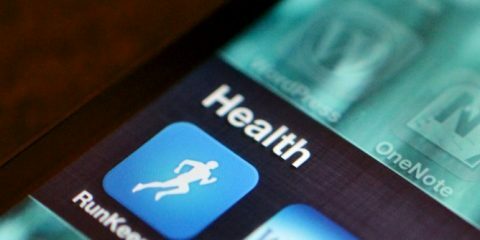 So, to overcome said challenges, we incorporated a three-pronged approach which includes providing services that are value-added coupled with attractive offers, ensuring that transparency and civility are always practiced when communicating with the clients and lastly, to formulate a financial plan to keep close monitoring of the transfer and availability of funds. This has helped piqued the interests of clients, establishing rapport with partners and ensuring financial stability and security in the company. Did you work for any one or you have always been an entrepreneur? I have not always been an entrepreneur, I have worked for Pizza Hut, IT technical sales in Singapore, Data trends computer PTD Ltd and SNS Network (M) PTD LTD. In your perspective, what is more important, making money (business) or education and why? From my experience, education is not limited to the classroom or the four walls of a lecture hall. It is an on-going process that we have to actively participate in. Clearly, we educate ourselves to gain knowledge and better equip ourselves with the skills to excel in our profession. Additionally, as a member of a multi-ethnic community, we need to educate ourselves to gain a better understanding and develop the necessary respect and sensitivity towards the diverse practices of the different races. The way i see it, there is always a lesson in everything that we pursue. It is our responsibility to be willing to be taught and proceed from such lessons. As far as money is concerned, one would not go far nor truly lead a meaningful life if he does not have the required knowledge to efficiently manage the money/business he possesses. How easy is it to set up a business in Malaysia for Non-Malaysian and what tips can you give for a smooth company set up? 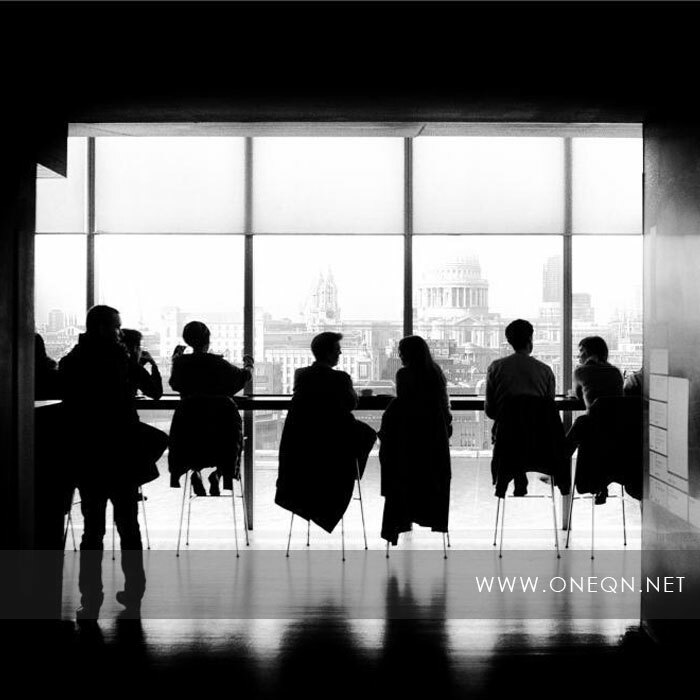 Setting up a company really depends on the industry that non-Malaysian nationals are interested in and they need to apply for a license and in the application process they will get to understand the Malaysia law custom perquisites based on the industry in question. For foreign students in Malaysia to open a company it’s usually advisable to have a local Malaysian director to help save cost and documentation requirements. However there are some government agencies that assist in the application process. For instance we have “MAGIC” to help ignite start-ups and “Kperak” a government agency in the state of Perak, Malaysia that also gives a favourable ground for start-ups in the Perak state to start and thrive. Conclusively, the Labour office is readily available to help Non-Malaysian citizens to open companies in Malaysia. You were one of the key note speakers at the launch of the Ugandan Students and Alumni Association Malaysia, what was the experience like with interfacing with Ugandan youth? It was really an amazing experience, I had insightful conversations with the very smart minds of Uganda and was intrigued to witness their passion and enthusiasm to share their experiences and aspirations and most of all the love for their country. It was a humbling and fruitful experience where i gained a better understanding of the practices in Uganda and felt incredibly honoured to be given the opportunity to share my personal experience which i hoped was received well and could serve as a source of inspiration for the youths to fearlessly pursue their aspirations. On top of being an Entrepreneur, what committees or boards are you on and what are your main activities do you do? I am also the Youth Chairman for Malay Commerce and Industry where i focus on youth empowerment in entrepreneurship. Mainly, i strive to lead youth entrepreneurs in the chambers to plan and empower them and enhance the business community and information communication technology development in Perak. Business networking with ASEAN entrepreneurs on start-up empowerment. Strategic planning and execution on entrepreneur development. I mainly do charity work with successful local entrepreneurs and additionally create awareness on entrepreneurship with the locals. What would you defines as success? Success is not only making lots of money, it is something that’s from within, your purity of heart, your family members, your lifestyle and yourself in relation to your religious belief system. These will define how successful you are. 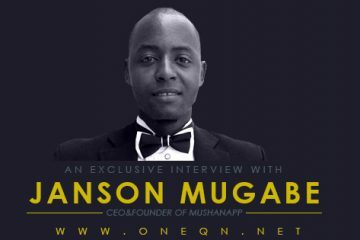 The Founder of ONEQN.NET , a prolific Brand Architect with strong belief that positive mindset change can be attained progressively.